The objective of this training is to allow the students to discover the offensive side of the Application Security about Web Application and practice it during a lab. What is a Web Application Vulnerability Assessment? The open referential that can be used to conduct an assessment. The objective of this training is to allow the students to discover the offensive side of the Application Security about Mobile Application and practice it during a lab. What is a Mobile Application Vulnerability Assessment? The objective of this training is to introduce the students to the defensive side of the Application Security. 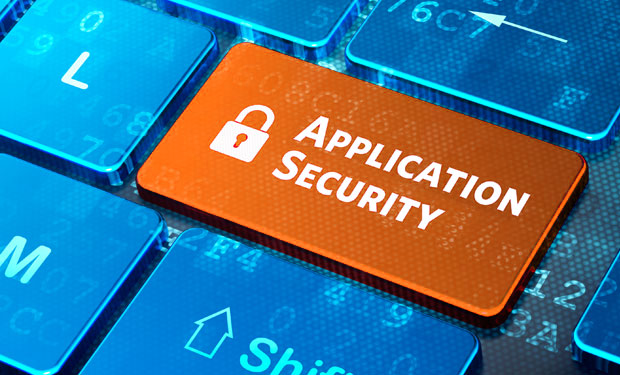 What is the Application Security? Why the security of an application is important for is life in the company information system? Common security error meet during development and how to prevent them. The objective of this training is to present to the students different kinds of application vulnerabilities. Technology: JAVA or .NET – Single technology by session. The objective of this training is to allow the students to manipulate the secure coding concepts and vulnerabilities seen during the trainings “Introduction to Secure Coding” and “Practical demonstrations of common vulnerabilities“. Implements counter-measures using the target technology build-in features or custom code depending on the attack and the technology capacities.